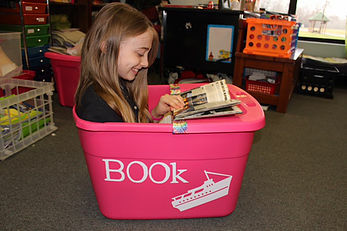 What if you could turn your reluctant reader into a book lover? What if you could connect with your teens and toddlers alike? What if you could satisfy your kid’s thirst for freedom, adventure, and fun while opening their eyes to the world around them? All you need is a booklist, library card, and a little excitement to begin your best summer yet! Turn a reluctant reader into a book lover. Summertime is the perfect season to turn your reluctant reader into a book lover! No more assigned reading, only reading for fun. 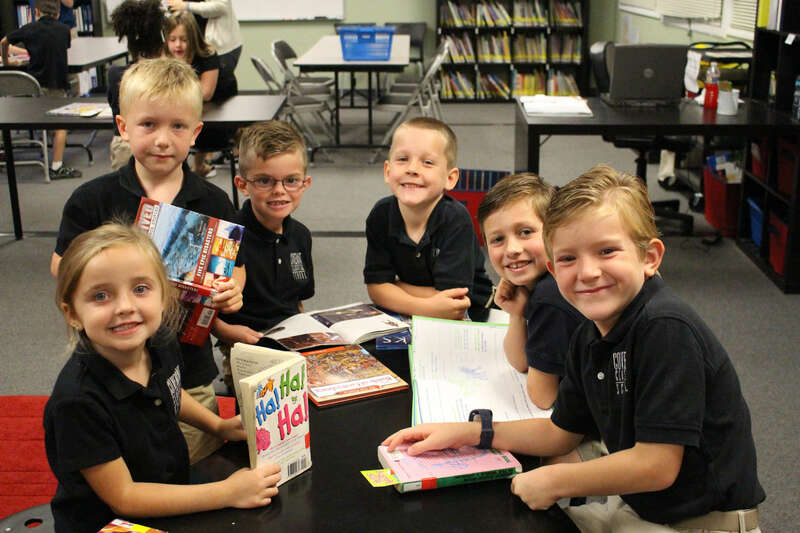 If you have a child who is not an avid reader, summer is the time to throw reading levels out the window and let your child pick out books solely for interest! Don’t worry if the book is not on grade level or seems simplistic, as long as it piques your reader’s interest, it is a good one! Foster a love of story and adventure, and reading will follow. Reading aloud to your reluctant reader, even once they can read on their own, will give them the opportunity to enjoy stories beyond what they may be able to read alone. Time spent reading together will create joyful memories and help your child to view reading as fun, not another chore. In addition to reading together, audiobooks are a great option to cultivate this love of books and stories. Instead of turning on the TV, turn on an audiobook. Allow younger kids to keep their hands busy while listening: quietly building with blocks or Legos, coloring, knitting, bracelet making, or even whittling. Let your reluctant reader stay up late, but only if they are looking at books or reading! Load your child’s bedside table with library books and break the bedtime rule! The opportunity to stay up late may encourage your reluctant reader to pick up a book! Summer reading is an amazing way to connect with your kids, no matter what age – teens or toddlers. One of the greatest gifts you can give to your kiddos and to yourself is the gift of reading aloud together. 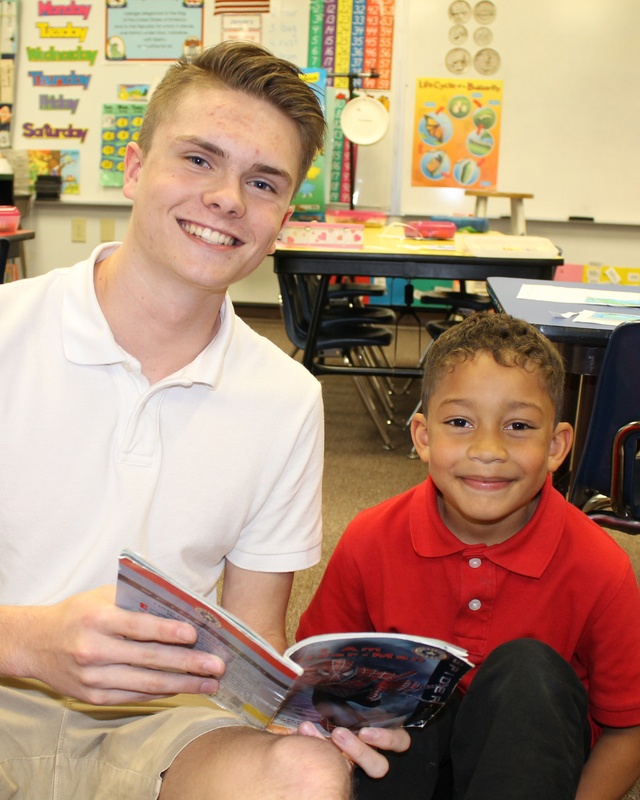 At first your older kids may laugh when you mention the idea of reading aloud to them, but just watch and this will become one of their favorite parts of the day! Pick a great book and invite them to join you, read with joy and excitement, and soon the whole family will be hooked! An epic tale, or family adventure story has the power to captivate both the young and the old! When you read a book aloud, you embark on an adventure together, you begin to root for the same heroes, you are on the same team. You reflect on life together. Socrates stated that the unexamined life is not worth living. Books draw you in to an adventure and allow you to examine life together! Open your child’s eyes to the world around them. No big vacation plans this summer? No problem! Explore our world, past and present, through reading. Jamie C. Martin author of Give Your Child the World: Raising Globally Minded Kids One Book at A Time has partnered with Sarah McKenzie, the ultimate read aloud mom resource, to create the Read the World Summer Book Club. Sarah McKenzie says, “Every single time we read a story, we get to step in the shoes of somebody else and walk a mile in their shoes. So if we think about this with our kids, we want to prepare them for the world and give them God’s heart for the world and help them see that everybody else in the world is an image of God and has this beautiful story.” By creating a reading culture in your home this summer you can open your children’s eyes and hearts to the world around them without ever leaving your front porch. Take a deep breath, find a chair, and pick up a book. Modeling reading is one of the best ways to get started! Your kids imitate you! Reading begets reading -- reading is like a snowball rolling down hill. This is true for both you and your child. It may take a little effort to get started, but the more you read the more you will want to read! Once the reading culture gets going in your home, it will gain momentum and take hold! Attach reading aloud to something you are already doing: Read during breakfast, before bedtime, audio books are perfect for road trips! Adult swim at the pool? Grab a book and begin reading, before you know it you will have a crowd of children eager to hear what you are reading! For a child who enjoys reading, or any child, it is great to stock your child’s bookshelf with a book below their reading level, a book on their reading level, and a book above their current reading level. 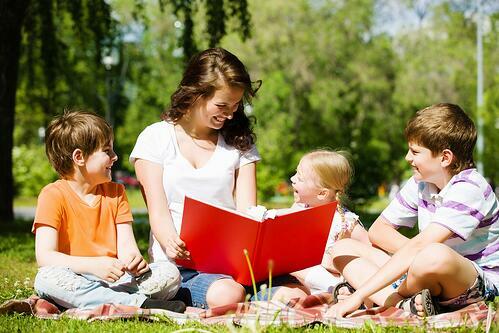 Introduce classic stories to your kids through reading aloud or audiobooks. Audible offers great deals on audio books. LibriVox is free resource for audiobooks. www.readaloudrevival.com Sarah McKenzie has a blog and a podcast that will blow your mind! She also creates free book lists for different ages and interests. https://www.amazon.com/Read-Aloud-Family-Meaningful-Lasting-Connections-ebook/dp/B0774ZQZ75 The Read Aloud Family is Sarah’s newest book and it is packed full of information that will encourage veteran real aloud parents and new ones too! www.bfbooks.com Need help starting conversations about books with your kids? Beautiful Feet Books has wonderful reading guides. Check out your local library’s summer reading program.